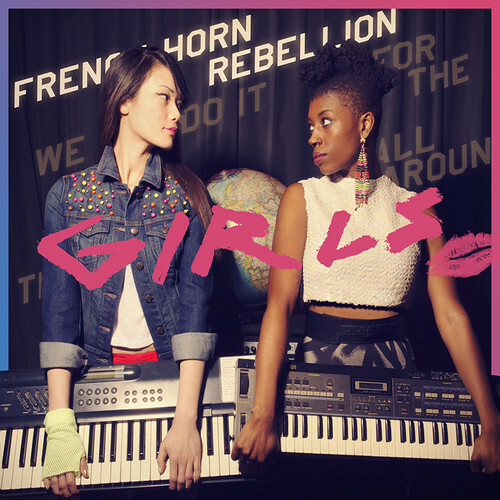 Their latest EP, Girls has officially been released and you can get yourself a piece of this 'Band Geek-Next Jack' sound for your collection! Along with the original are remixes by Rogue Vogue, FM Attack and guest rapping on B-side Having Fun by Juiceboxxx. And just for this week, you can get the new single for FREE. Yup we thought "Awesome" too..!